← When college friends come to town. It’s Friday, and these are my feelings. Yesterday I had the 4 hour written portion of my PhD comprehensive exams and this afternoon I finish off with the 2 hour oral section. Which is to say, I am feeling pretty preemptively excited, because after this afternoon they will be DONE. Yesterday I woke up to a bag of donuts that James went and fetched in the wee hours of the morning. Nothing says brain food like sprinkles and pink frosting. I’m feeling pretty blessed to have married someone who speaks my special brand of love language. He’s put in a lot of extra work around our home while I have been zeroed in on studying over the past couple weeks and I can’t emphasize enough how much I appreciate that. This weekend we are headed to Pittsburgh for a wedding, and managing to catch a Pirates game while in town. I’m feeling pretty excited for baseball food and that all-American glow that surrounds the ballpark. Thanks to all your many awesome suggestions last week, we have booked our travel and lodging for our adventure this summer, and I’m feeling pretty relieved. My initial internet wanderings quickly turned into panic as EVERYTHING WAS BOOKED AND EXPENSIVE. But alas, we have places to stay and crazy cheap tickets in between them. I felt ALL OF THE FEELINGS this week when I watched this video. For real you all – drop what you are doing NOW and go watch it. I promise that it is way more important than this blog post. This list had me cracking up. I feel this way all the time, and am constantly wondering what people see in some of those shirts. Every time you are tempted to declare “la vie est belle!” remember that the true French response is: ” Life is all right at best. I mean it can be beautiful, but if you need a T-shirt to get a reminder then it’s sad.” The quote that should really be on a shirt? Finally, this trailer has me feeling all sorts of anticipation. Han Solo held my heart for the first 25 years of my life (Yes, I did get married at 24 -don’t bother doing the math), and I am seriously looking forward to Christmas. If they ruin this, I will never forgive them. I’m not even sure who “they” are, but they sure messed up those other sad attempts at building on the original. It’s Friday. What are your feelings? Leave a rant below, blog on your own and link back, or ignore entirely. Happy weekend! This entry was posted in Uncategorized and tagged friday feelings. Bookmark the permalink. 8 Responses to It’s Friday, and these are my feelings. We watched that trailer on Friday and we are geekin’ out! Will may have also said the same, “they better not ruin it” comment too! And then he proceeded to watch a 25 minute breakdown of the 2 minute long trailer. It was a preciously geeky moment! Now that my exams are done, I should probably get on watching that breakdown! I am super dorky excited. That list cracked me up too because I experienced the English version of that living in Korea. Everyone had shirts with English phrases on them that made absolutely no sense. There was one little girl in my class wearing a shirt that said, “If he wants to, let him pretend to throw you in the river. You will not be scared and then kiss him.” There were also lots of shirts that would say “USC” in an emblem and then below it say “Louisiana State University.” I should have bought one because every time I saw one, it just tickled me. The all time best was what one of my friends saw at the school they worked at: “If it isn’t stiff, it isn’t worth a f***.” Obviously no asterisks on the shirt though. Those English shirts are teaching terrible lessons! Don’t kiss the river taunting boy!!!! Hmm…. Dissertation or more years of tests. Honestly, it might be a toss up! Wow, I just discovered your blog and I love all of the photography that you post here and your style of writing is refreshing. 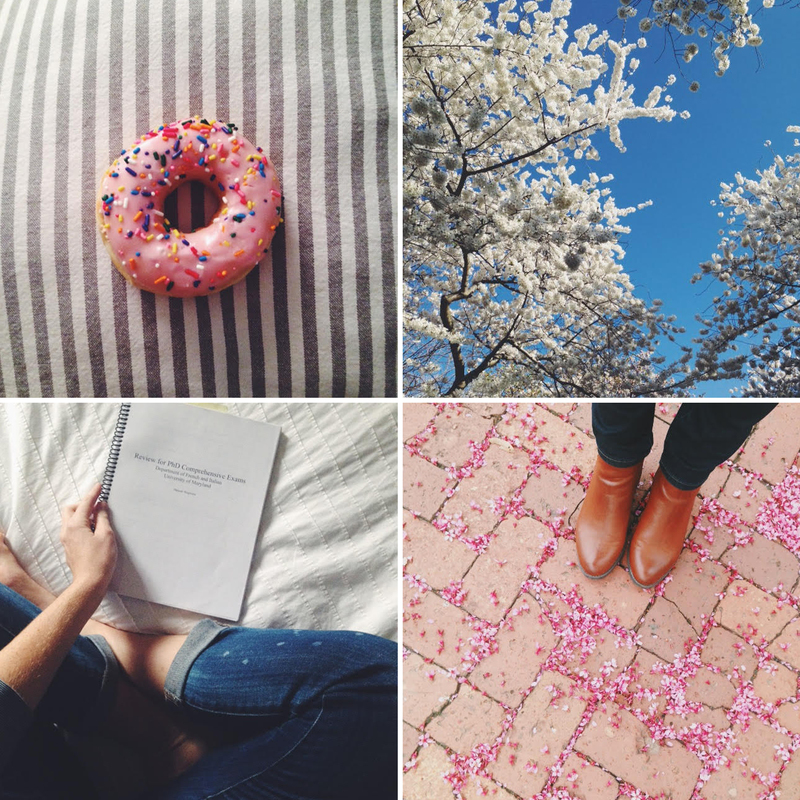 Your blog is a wonderful pop of color and I love it! Also I was just in Pittsburg at the game (that disappointing finish with the Cubs taking it 5-2 @ PNC Park.) Anyway, just wanted to let you know that I really enjoy your blog! Thanks for reading, and commenting… even if it was with sad Pirates news!